This is a reed based mud from the 15,000 year old glacial lakes of Eastern Europe. Sapropel mud is naturally rich in nutrients filled with vitamins and minerals which help detox the skin and nourish the epidermis layers creating a skin that is clean and healthy. What makes sapropel special is its ability to remove toxins and metals from the skin – drawing out impurities before restoring the skin’s natural moisture. 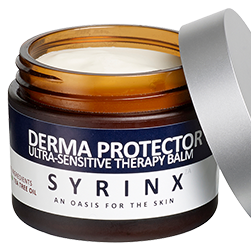 This is why it is so good at helping people with skin issues such as eczema, dry skin, psoriasis, itchy scalp, dermatitis, skin tags, warts. The products are also very good for people in general who wish to maintain healthy skin. As the products help detox the skin from heavy metals which occur, such as from car fumes and general pollution in the air, plus will remove nickel from skin which may occur from certain jewellery products. 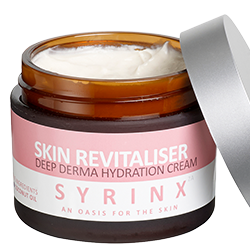 Syrinx Za skin products are thus the go to products for healthy, breathable skin. Sapropel is such a special ingredient that we decided to create a unique range of products for the skin and scalp that helps nourish and nurture the skin. Free From parabens & steroids. 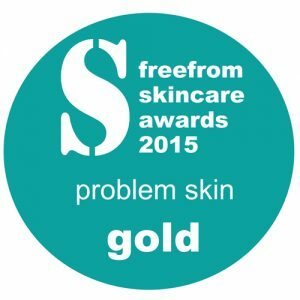 We started the business with the Deep Cleansing Therapy Bar, also known as The Detox Soap, which Won Gold in the freefrom skincare awards, problem skin category. It’s ingredients include: sapropel, turmeric, olive oil, castor oil and beeswax. 97% natural – The remaining 3% consists of essential preservatives, which prevent the product from going off, and emulsifying agents, which stop product separation. The good news is that they are low-sensitising and non-paraben or steroid-based. 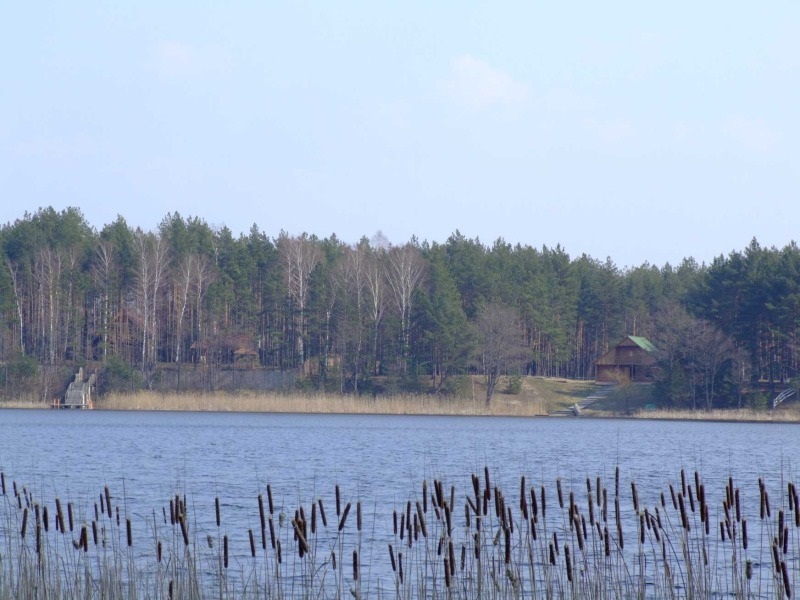 • Reed Mud, Sapropel – A vitamin and mineral rich 15,000 year old glacial lake mud, able to detoxify the skin, draw out impurities and boost the skin’s own immune system. • Argan Oil: Contains Omega-6 and Vitamin F. Has excellent anti-ageing properties. Hair will become shiny and nourished. • Olive Oil: Helps maintain elasticity of skin, conditions and adds a natural shine to the hair. 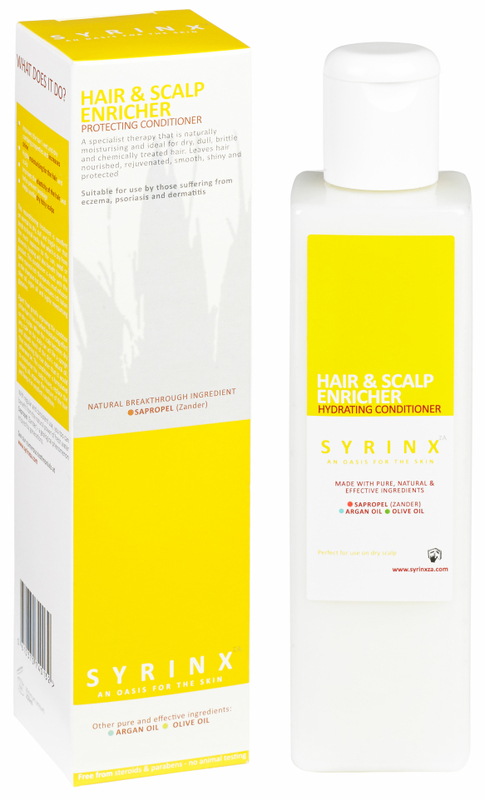 • Soybean Oil: Nourishes and strengthens the hair whilst maintaining moisture. • Wheat Amino Acids: Improves moisture retention and appearance by rejuvenating the very cores of the hair. • Propylene Glycol: Water binding, anti-fungal, anti-microbial agent. • Cetearyl Alcohol: Moisturises the hair whilst remaining completely non-toxic. • Behentrimonium Chloride: Gentle disinfectant for deep cleansing of the hair and antistatic compound. • Lanolin: Highly effective natural skin and hair protector. • Cetrimonium Chloride: Cationic surfactant that keeps the oils of the product within the solution. 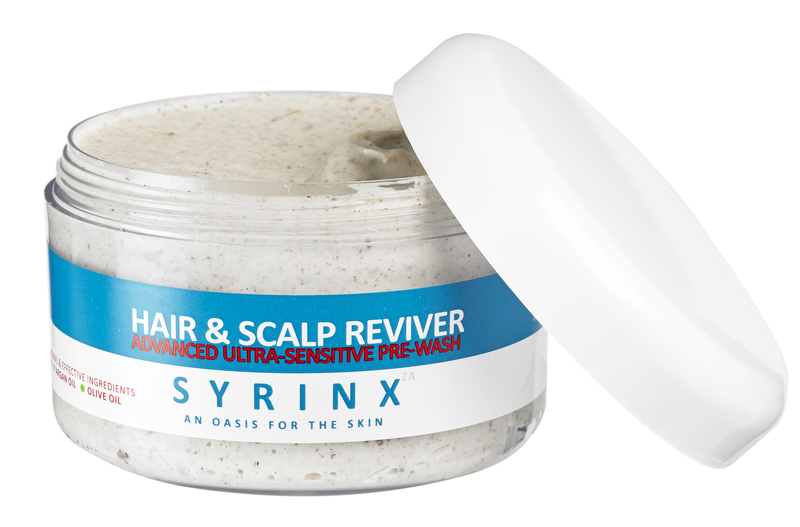 • Glycerin: Binds water and stops the hair drying out. 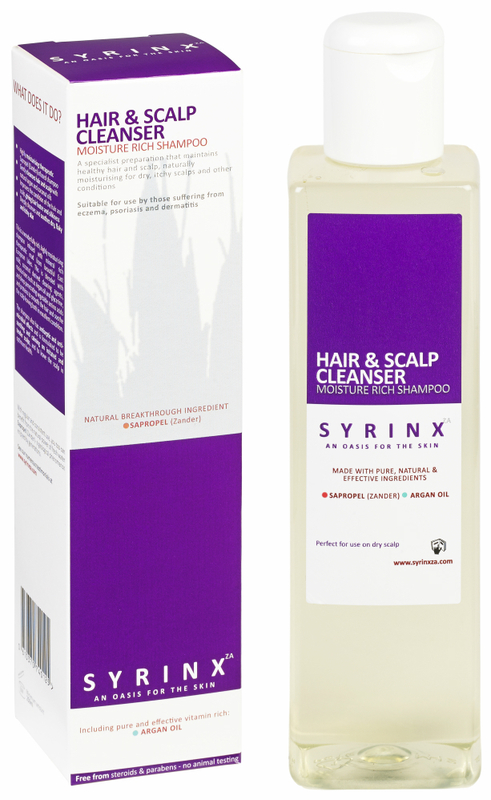 • Disodium EDTA: Chelating agent that removes impurities from the hair, leaving it pure and fresh. • Amodimethicone (and) Cetrimonium Chloride (and) Trideceth-12: Provides the hair with a high quality finish, leaving it glossy and easy to manage. • Tocopherol: Vitamin E – encourages hair growth and helps to prevent hair loss. • Parfum: Attractive yet subtle fragrances. • Methylchloroisothiazolinone, Methylisothiazolinone: Preserves the product and increases its longevity. 98% natural – The remaining 2% consists of essential preservatives, which prevent the product from going off, and emulsifying agents, which stop product separation. The good news is that they are low-sensitising and non-paraben or steroid-based. • Citric Acid: A popular vegetable acid used to reduce pH balances within the hair. 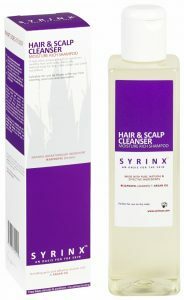 • Hydroxypropyl Guar Hydroxypropyltrimonium Chloride: Conditions the shampoo, making the hair soft and easy to manage. • Polyquaternium: Adds softness and shine to the hair, also adding excellent detangling qualities. • MEA Lauryl Sulfate: A mild detergent and lathering agent. • Cocamide DEA: Surfactant that allows oily dirt to be effectively rinsed out of the hair. • Piroctone Olamine: Able to significantly thicken the hair, whilst simultenously reducing hair loss. • Lauryl Betaine: A non-irritant surfactant that increases the stability of the product, making it more durable in the presence of oily dirt. • Phragmites communis: Zander- A completely natural product that provides vitamins and lipids to improve the health of the hair and scalp. * Beeswax: protects the skin from ultraviolet lights and has anti-inflammatory and anti-bacterial properties. 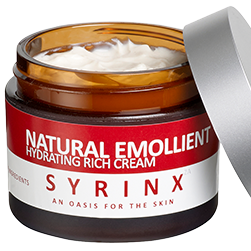 Syrinx Za carefully select product ingredients for pharmaceutical effect rather than cosmetic comfort. Many cosmetic skin care products contain ingredients which can irritate the skin, so we don’t use those ingredients in our products. We only use ingredients which mother nature provides, we avoid harmful and manufactured chemicals in order to ensure healthy skin from sustainable resources. 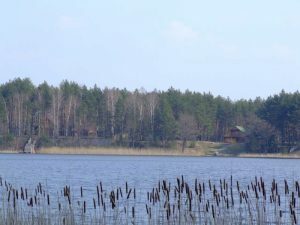 Our main ingredient Zander is a derivative of ancient reed beds in Eastern Europe, used for cosmetic benefit in its place of origin for thousands of years.